For even the most avid cooks, getting a healthy meal on the table every night to feed the hungry hordes can be a challenge. For some of us, it’s complete drudgery! The meal planning, shopping, preparation and clean up saps our precious time, yet we want to keep ourselves and our children well-nourished. What to do? Brisbane parents Abbey and Dave Crompton knows this scenario all too well. Time poor but committed to healthy eating, the pair spent most weekends meal prepping for the week ahead. It was this experience that led them to develop a healthy meal delivery service – Nourish’d – to take the stress out of dinner time. “There was nothing on the market we felt was actually healthy, despite the marketing ploys, so we figured we’d do it ourselves,” Abbey Crompton said. 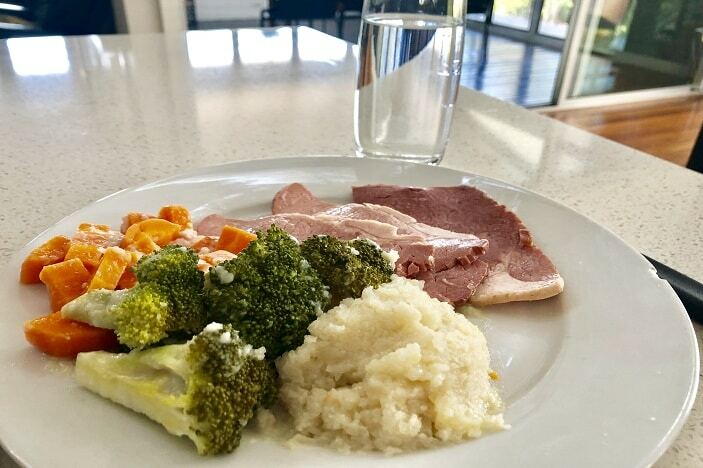 Brisbane Kids was invited to sample seven Nourish’d meals, and our review is below. With approximately 50 meals on the rotating menu, there is always loads of variety. There are 15 meals available to choose from each week and no set menu. All meals are 100% gluten free and preservative free and 90% of meals are dairy free, making it suitable for families with allergies and intolerances. No processed oils are used – only olive and coconut oil. The range includes paleo, low-carb, and keto options. There are three different portion sizes – standard, large or athlete size, each of which has a full nutrition breakdown on the website (and packaging) so your tribe can choose what suits their age and stage. You can choose between weekly recurring deliveries OR one-off orders – there are no contracts or hidden fees. There is a minimum of five meals per order, but beyond that, there are no ordering limitations. You can also pause recurring orders when needed. Meals are delivered fresh, not frozen. All meals are packaged in recyclable, microwave safe, vacuum-sealed containers and are designed to last fresh for 7-10 days in the fridge. Fussy eaters may baulk at some of the meals or need convincing to give them a go; adding a side of rice or pasta may help! It’s also a good idea to begin with meals that are already family favourites, such as butter chicken, before introducing more adventurous options. The other limitation we noted was a lack of options for vegetarians or vegans. Order meals for weekdays only or weekends only – the options are endless! To find out more or to place an order, visit https://nourishd.com.au/. 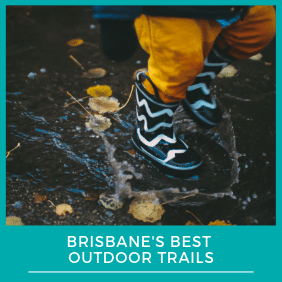 Brisbane Kids readers can claim a free snack pack (valued at $20) with their first order using code BNEKIDS. This post was written in partnership with Nourishd. All opinions remain that of the writer who reviewed and enjoyed the meals.